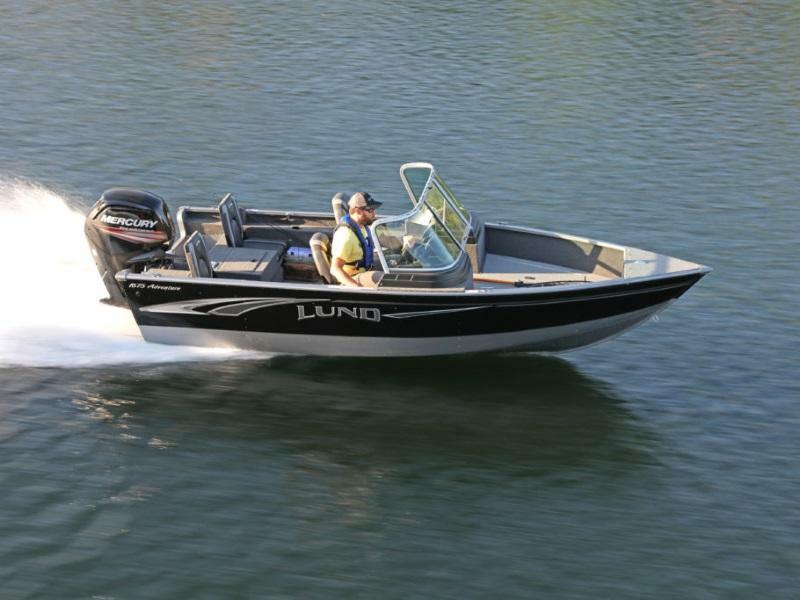 Lund's meticulous design and engineering has created boats delivering the perfect balance of performance and strength. 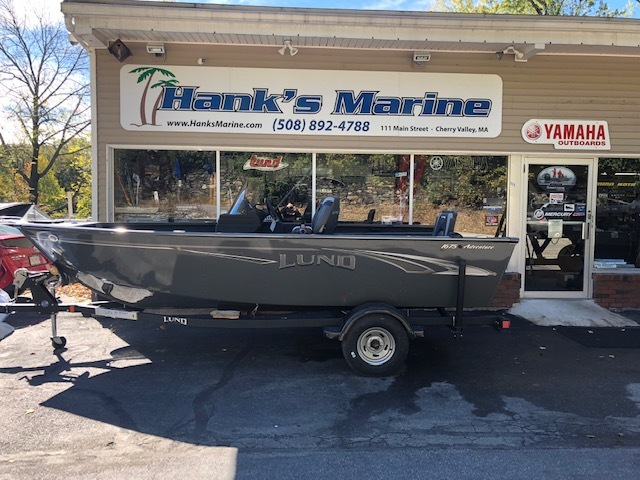 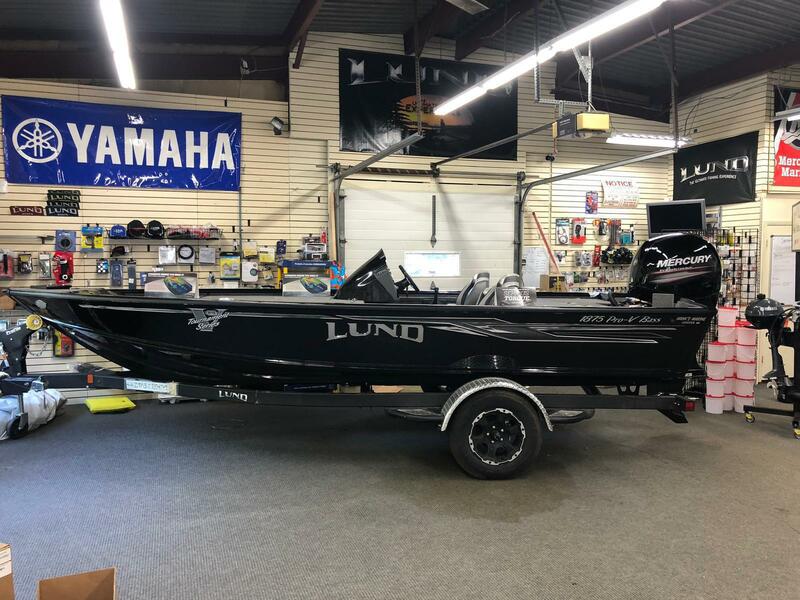 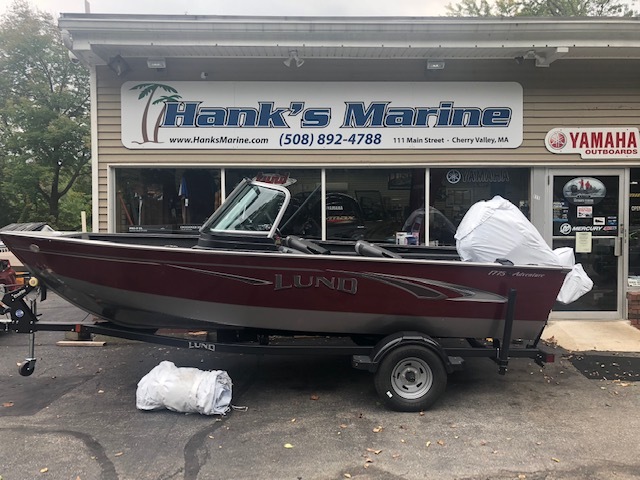 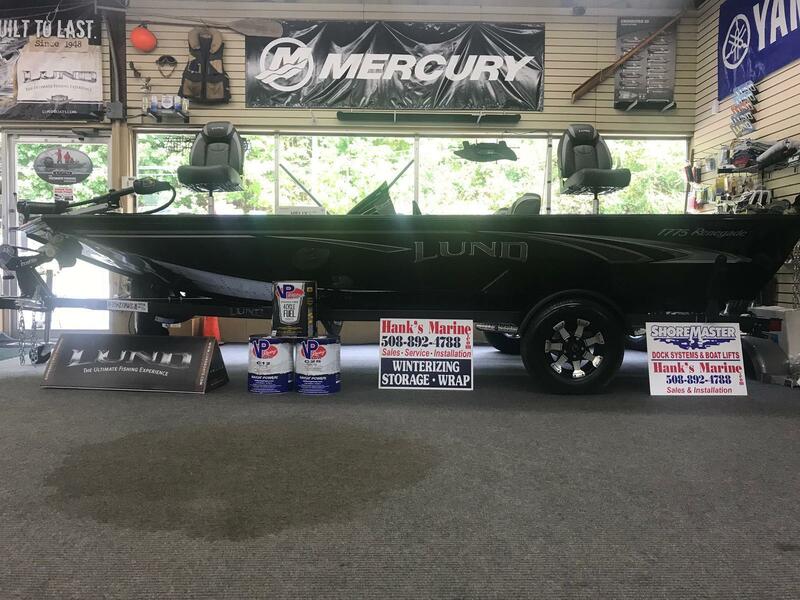 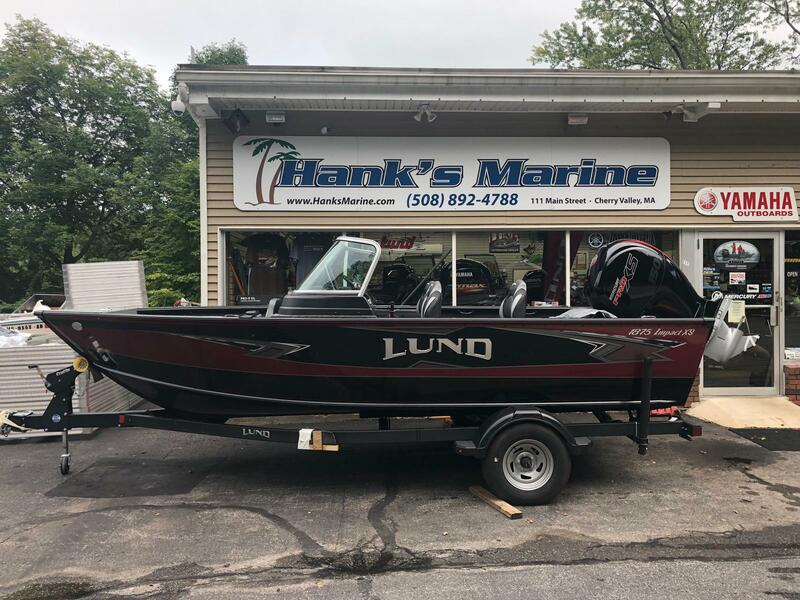 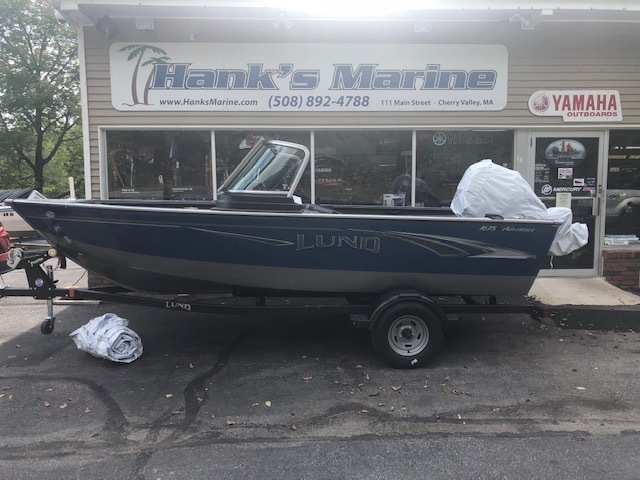 Check out our great selection of Lund Boats For Sale here at Hank's Marine! 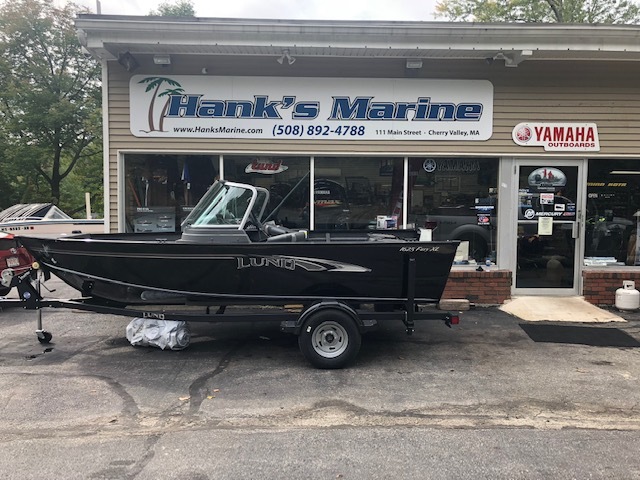 We're located in Cherry Valley, MA! 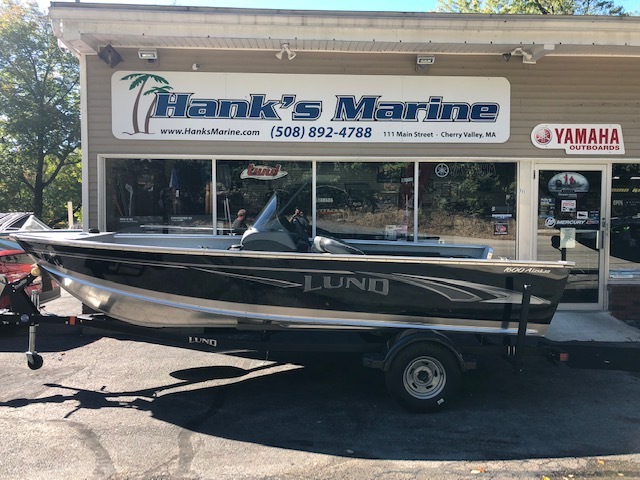 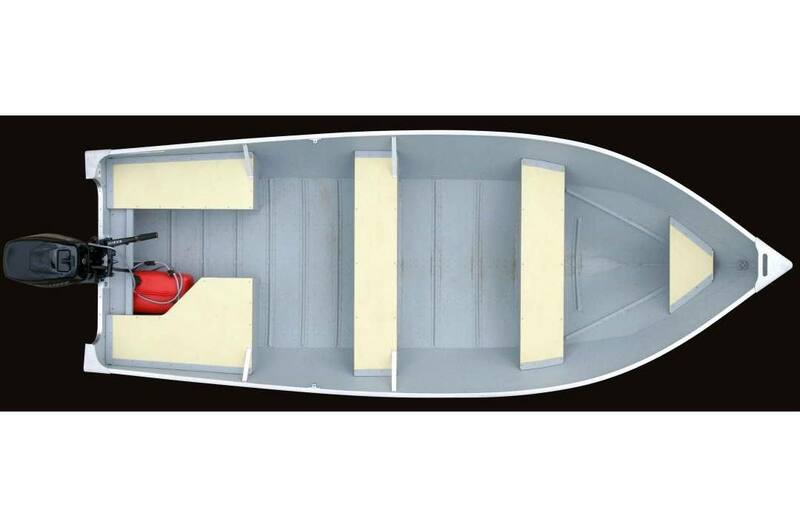 Our team is ready to help you find the Lund boat that best suits you!